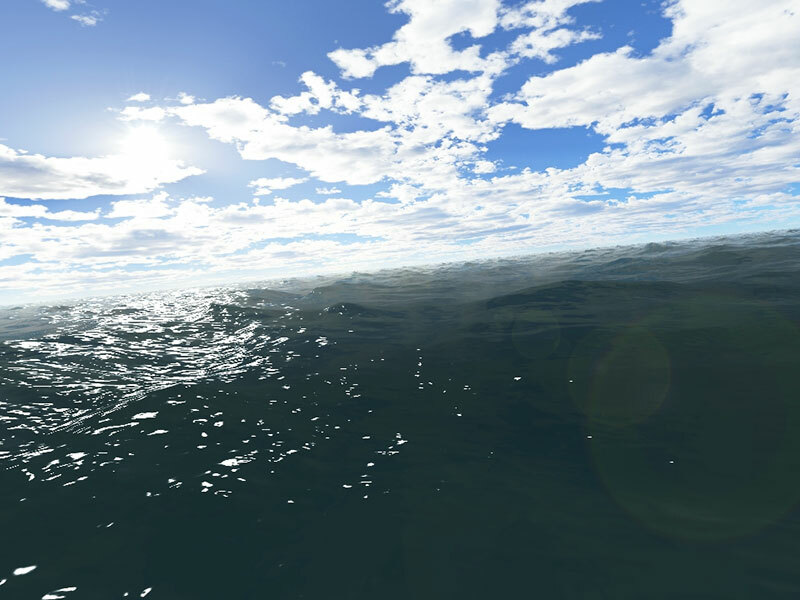 ﻿ Fantastic Ocean 3D Screensaver – Enjoy the expanse of the ocean! A lot of people are sure that watching waves is not only boring but useless as well. 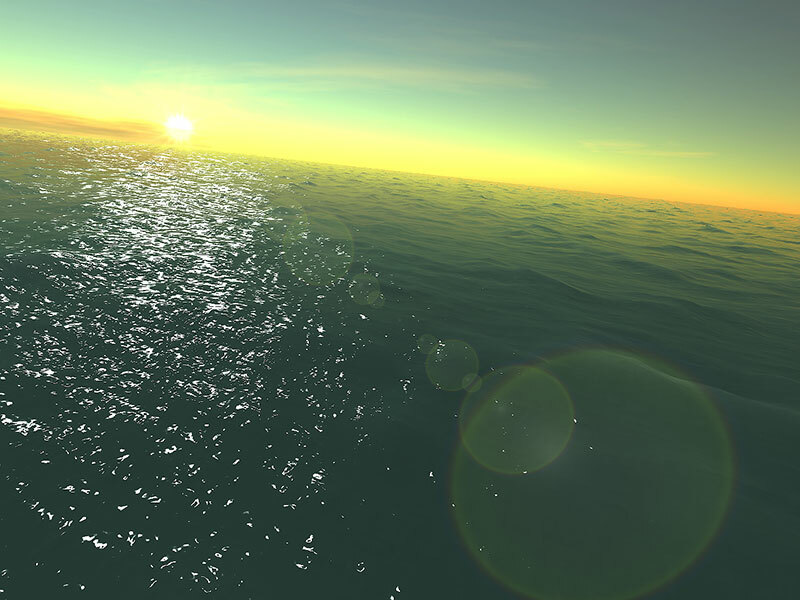 The Fantastic Ocean 3D screensaver will convince even the most confirmed skeptics that this thesis is not true at all. The sea is actually infinite in its ways: early in the morning it is amazing in its absolute peace and thoughtfulness, in the daytime it shows its colossal might, and in the evening it displays all the delights of a blood-red sunset. A lot of options will allow you to choose the time of the day, the screen resolution, the random or user-defined playback of a realistic 3D picture. Gliding above the water surface, either perfectly smooth and shiny like a glass surface or violently disturbed due to furious winds or the gravity of heavenly bodies, you will see how true the statement that one can watch the water environment really infinitely is. It is for millions of users that the Fantastic Ocean moving screensaver has become their favorite screensaver and now you can have the opportunity to enjoy it as well. 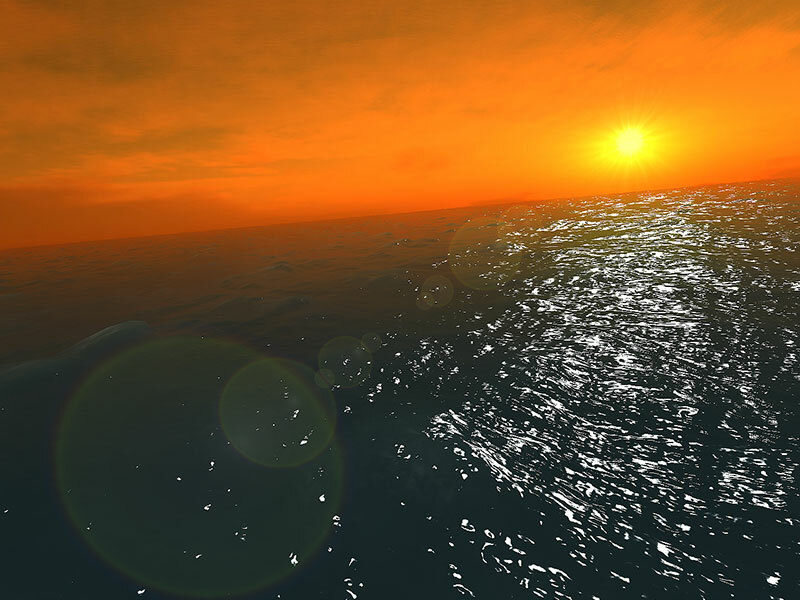 We are sure that it will take one of the prominent places in your favorite collection of 3D screensavers for PC. Five different modes, choosing the most comfortable screen resolution, a large collection of fantastically beautiful wallpaper – the Fantastic Ocean screensaver will provide you with everything you need to completely relax and have a break from your everyday routine.